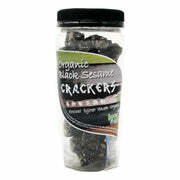 Black Sesame Cracker great snacks for kids and adults! 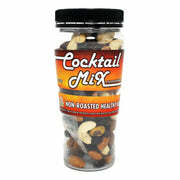 Nutritious, delicious yet healthy snack. 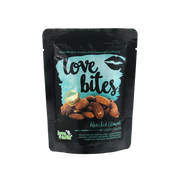 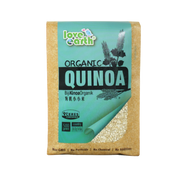 Started off in 2001, Love Earth is an organic food brand established with an aim to provide quality organic and natural products at affordable prices to consumers in the market. 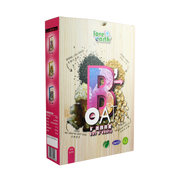 Founded by a team of inspiring individuals passionate about healthy diets and nature lovers, Love Earth build their brand step by step with quality and affordable healthy products as well as sincere customer service towards their consumers. 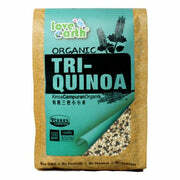 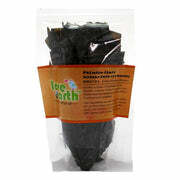 To date, Love Earth is one of the largest brands of organic and natural products in Malaysia. 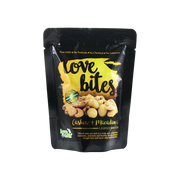 Certified Halal and NASAA Organic, the brand supplies to more than 500 stores throughout the entire region in most of the major hypermarkets such as Jaya Grocer, Cold Storage, Aeon and many more. 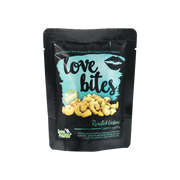 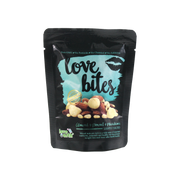 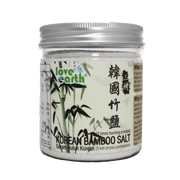 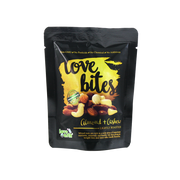 Love Earth's products are well-known in Malaysia because they have a great range of natural and organic products suitable for all individuals. 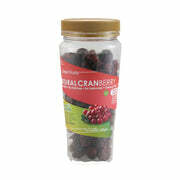 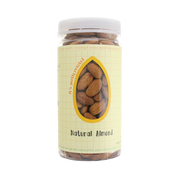 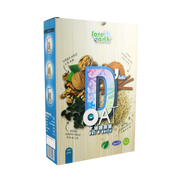 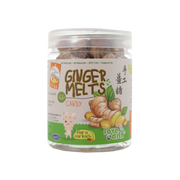 Their products also help or solve some of the most common health concerns in Malaysia, which includes high cholesterol, high blood pressure, diabetes where the list goes on. 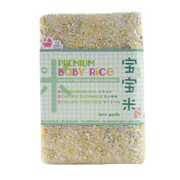 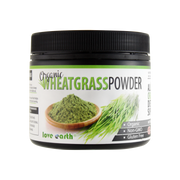 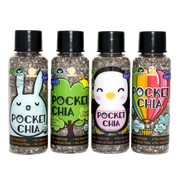 Some of the brand's best-selling products in Malaysia includes the Love Earth Chia Seeds, Love Earth Organic Baby Rice and Wheatgrass Powder. 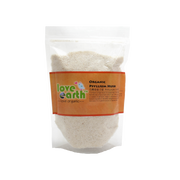 Why Should you Buy Love Earth?